This very popular Olaf costume hire is sure to bring a smile to your child’s face. Ela, Anna and Sven costumes also available. 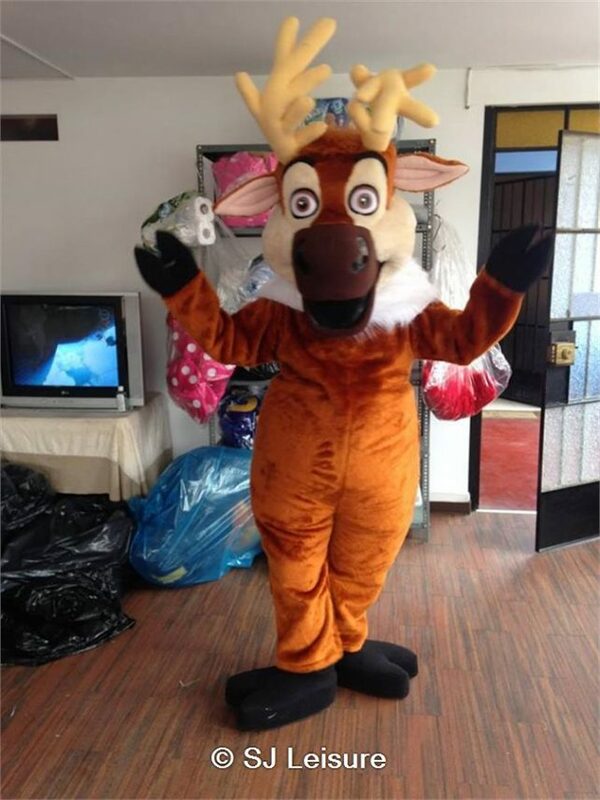 Excellent mascot and very popular at children’s birthday parties, corporate event, school fetes, summer fairs and shop opening ceremonies. 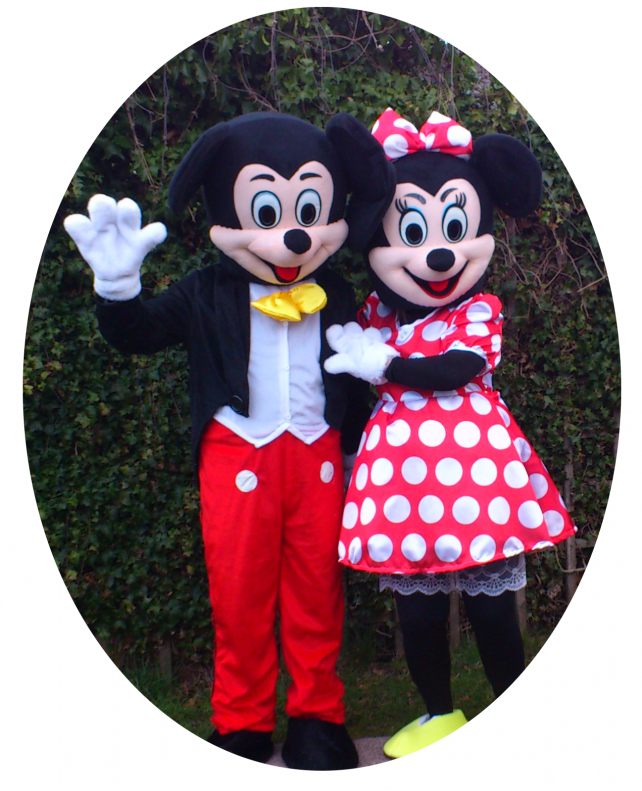 Please contact Event Mascots or call 07583242746 and book now.